Chelsea host Everton in the Premier League this Saturday in a hotly anticipated fixture at Stamford Bridge. 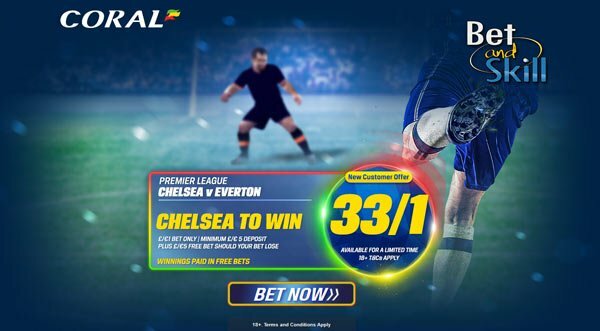 Read here our unmissable our Chelsea v Everton betting preview, with free predictions, betting tips, probable line-ups, team news, best odds, bookie offers and no deposit free bets on the Premier League! Chelsea have won their last four league games on the trot which has pushed the Blues one point off top spot after switching to a 3-4-3 formation. 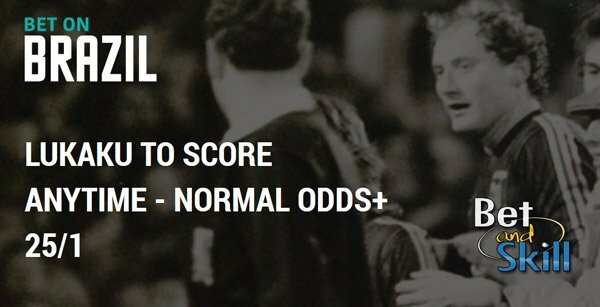 They have not conceded a goal in the process, with convincing home wins over Leicester City and Manchester United and a couple of away successes at Hull City and Southampton. Antonio Conte looks set to name an unchanged starting XI once again. The only dilemma he looks to have is whether to recall Willian in place of Pedro on the right of the front three. Victor Moses and Marcos Alonso are expected to operate as wing-backs in the 3-4-3 formation. Marco van Ginkel and Kurt Zouma have stepped up their return to first team action after featuring for the U23s, but they aren't expected to recover in time for the weekend. Cesc Fabregas, Juan Cuadrato and Baba Rahman are out through injury. Everton sit in sixth place in the standings after winning five games, drawing three and losing two so far. They bounced back from the defeat at Burnley and ended their 4 league games winless run with a 2-0 triumph over West ham last weekend. The Toffees have not been great on their travels so far, despite collecting seven points and holding Manchester City to a draw. Furthermore, they have failed to record a win in their last 22 away matches against Chelsea in all competitions. Ronald Koeman will be without the suspended Idrissa Gueye while Maarten Stekelenburg missed their 2-0 win over West Ham through injury and it remains to be seen if he will recover in time. Tom Cleverley looks the obvious replacement for Gueye in central midfield alongside Gareth Barry, which means that Yannick Bolasie, Ross Barkley and Kevin Mirallas should again form the attacking midfield trio in the 4-2-3-1 formation behind the lone striker Romelu Lukaku. Phil Jagielka and Ramiro Funes Mori are in contention for a starting berth in defense. Muhamed Besic is a long-term absentee, while James McCarthy and Arouna Kone are unlikely to feature. 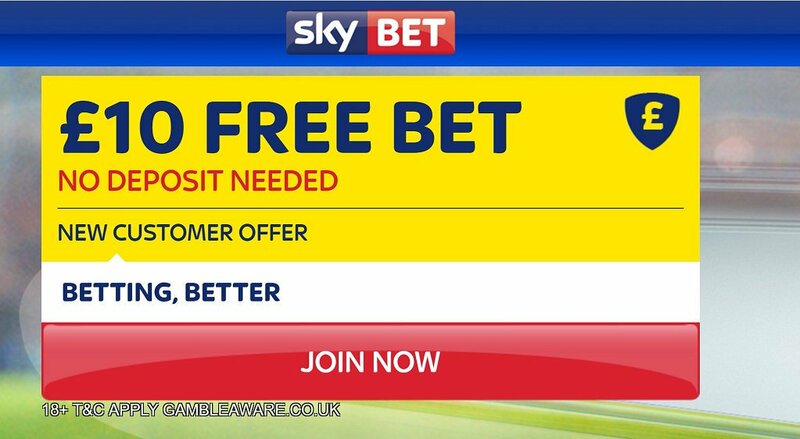 "Chelsea v Everton predictions, betting tips, lineups and free bets (Premier League - 5.11.2016)"